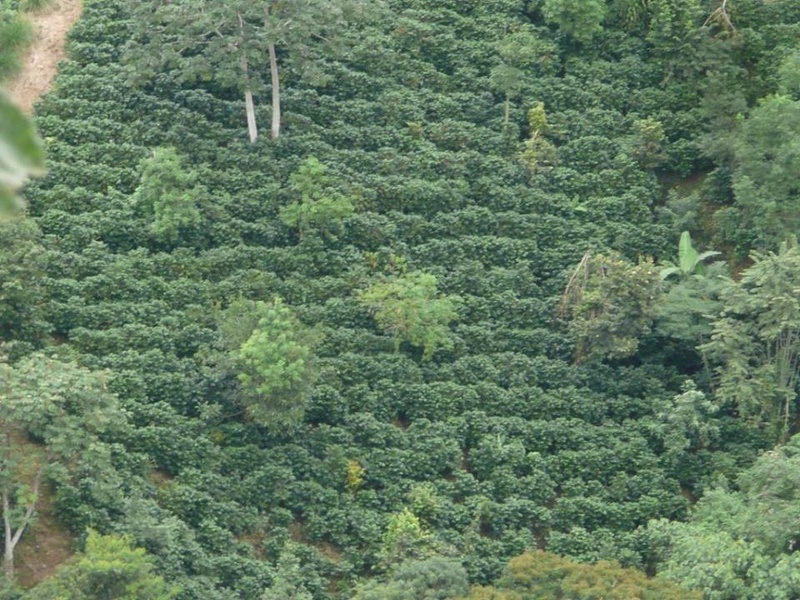 Coffee Plantations and farms for sale in Costa Rica. High mountain grown coffee has exceptional flavors. Our Coffee plantation and Coffee farm listings are all located in prime growing areas of Costa Rica.